Are You being found on all major search engines? Get On The First Page Now! We could tell you about the work we've done, but we would rather show you. 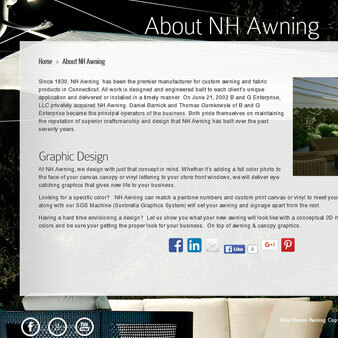 Connecticut Website Design is a modern design company located in the New Haven County. 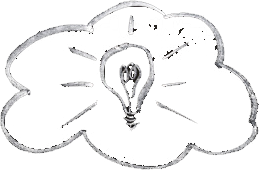 We pride ourselves in coming up with fresh ideas that will set you apart from the rest. 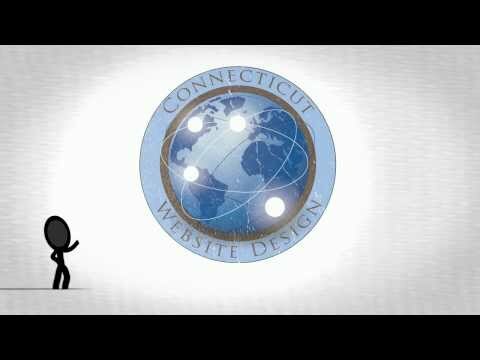 With CT Website Design, you will always get personalized service every step of the way. 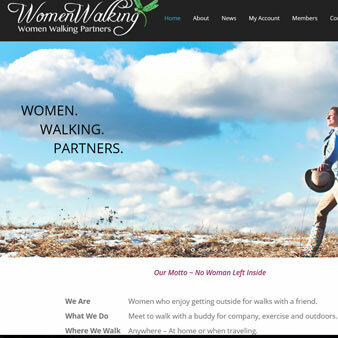 We create custom websites that are as unique as you are. These are sites that you can be proud of, sites that your visitors will remember. Our websites are designed by a dedicated design team. No two designs will ever be the same. 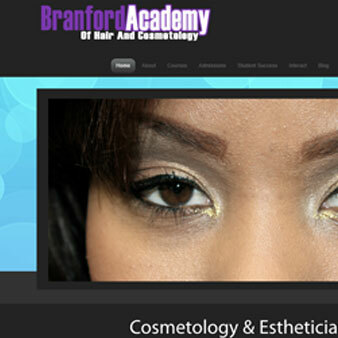 Connecticut Website Design uses state of the art web design languages such as PHP and Jquery. Combining these design languages makes for a very powerful web design with the ability to do so much more than your average website. One example might be the ability to have dynamic content on your pages. Another example may be utilizing Jquery to animate portions of your site. Using Jquery instead of Flash will guarantee your sites animations will be viewable on all platforms, including all Apple mobile devices. We take pride in the fact that we give unparalleled attention to our clients. We know how important it is to you, our client, that your website is completed as quickly and correctly as possible. That's why you will have a designer who is dedicated to you and your site. You can expect to work closely with your designer until the website is 100% completed to your satisfaction. We encourage you to reach out to us as frequently as you want. Are you too busy? No problem! Sit back and let us do it all for you! We'll touch base with you as we feel it's needed. It's completely up to you! We will create the site you want in the time frame you need it in and we won't be happy until you are 100% satisfied. There is no point in having a website that no one can find. Over 80% of all web traffic comes from the first 2 pages of search engines. 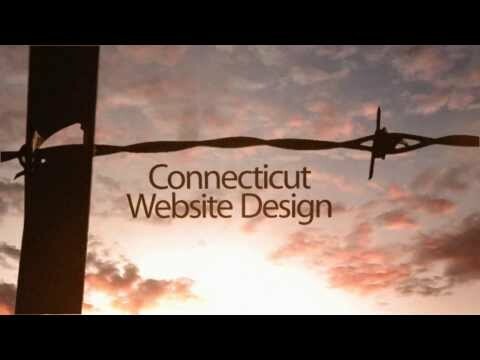 Connecticut Website Design can guarantee top placement of your site on all major search engines. From the very beginning we will optimize your website so more people can find your site.. This means more visitors, more sales and a larger return on your investment. All our websites are built with web based marketing performance in mind. Your site will be structured upon a group of pre-determined target keywords and phrases. So your websites will rank higher in search engines like Google and Bing. You can get an quick website design quote with our quick quote tool. There is no need to enter any personal information just add and remove the features you would like and you will get a personalised quote that fits your budget. Meet some of our clients. The New NECSA Website Is Here!! Bring Your Own Device -- Empowerment, Or Risk? Please help a 5 year old battling cancer! CT Website Designs service has been very proffessional. Jobs are being done efficiently and accurately at a competitive rate. What more could you want? CT Website Design is AWESOME !!! My experience was incredible. He assisted us through every step of the way and he has wonderful ideas on how to use our web site to the MAX!!! Thank you for EVERYTHING !!!!!! . I love him! Mike is easy to work with, patient and very efficient, not to mention really good at the work he does. Thanks, Mike! The patience of a saint; the sticktoitiveness of a bloodhound; the friendliness of a good neighbor; listens intently to your needs and then fills them efficiently. Who could be better!?! CT Website Design is very easy to work with. He was easily reachable and prompt to get back to us. All of the ideas we had for our website and his feed back made working with him GREAT!!!!! Our website is exactly what we wanted. CT Website Design is highly recommended by us. From day one, everything has been top notch. CT Website Design is always available to help. We get immediate response no matter how trivial the problem. Any and all problems are addressed immediately. We feel like we are the most important website being managed. CT Website Design is professional, personable, and very helpful. We are so happy with CT Website Design, and we love our web site!! Thank you, Mike!! Contact us or give us a call to discover how we can help you. CT Website Design © Copyright 2019. All Rights Reserved.